READING, Pa. - Throughout Reading United’s rich 20-year history, local players have had a major impact for the club as they continue their path to the professional ranks. Since 1996, many of the stars of local soccer have featured for Reading. The 2015 squad will be no different as the club announced the return of Berks County natives Quincy Thomas and Jack Webber. READING, Pa. - With the 2015 PDL season fast approaching, Reading United A.C. announced the return of three players sure to bolster the club’s attack this summer. Intent on leading United’s offense during the upcoming season, Philadelphia Union Academy graduates Darius Madison, Brett Campbell and Colton Storm are set to rejoin the club. Former Philadelphia Union assistant coach Brendan Burke has been hired as Bethlehem Steel FC's first head coach. Burke was the head coach of the Union's Premier Development League affiliate, Reading United, prior to becoming the youngest assistant coach in Major League Soccer for the Union. Reading was mentioned a few times during the Burke presser, I wonder how much of an impact this will have for Reading now that Bethlehem is in play... surely the Union FO will be able to better leverage the partnership now. I'd imagine all three teams will benefit. former club captain Stephen Hogan is returning to Reading United as our new head coach! Hogan played in 52 matches for United from 2007-2010, tied for the 2nd most appearances in club history! 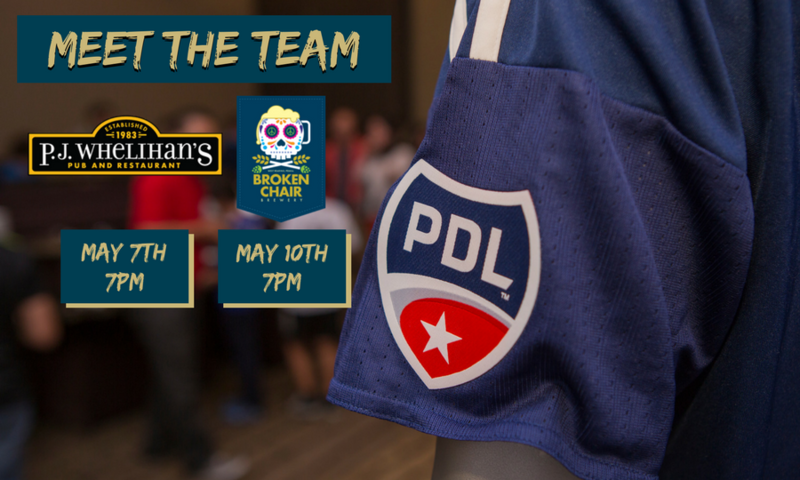 Bethlehem Steel FC announces a double header on Sunday, May 15th at Goodman Stadium. 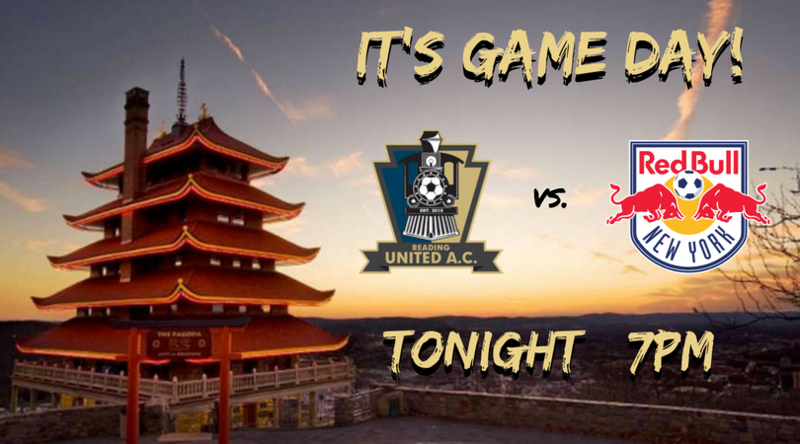 Arrive early to watch PDL sides Lehigh Valley United and Reading United AC at 12 p.m. followed by your Bethlehem Steel FC fixture against FC Montreal at 4 p.m. Admission is FREE for kids 10 and under with the purchase of an adult ticket. 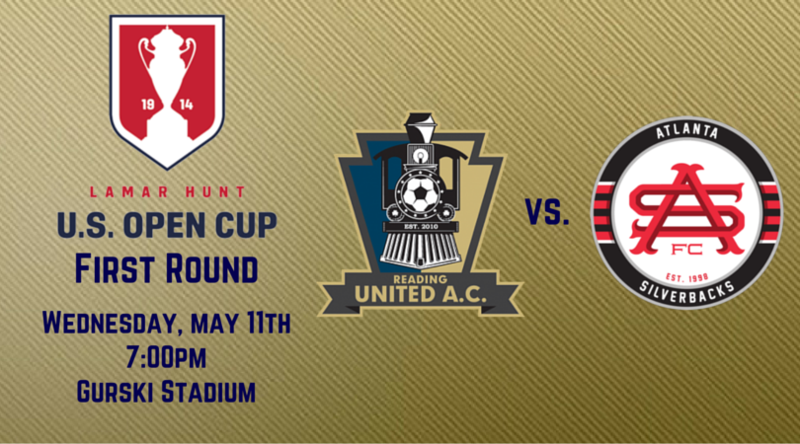 Call 844-STEELFC or stop by the Box Office on game day for tickets. 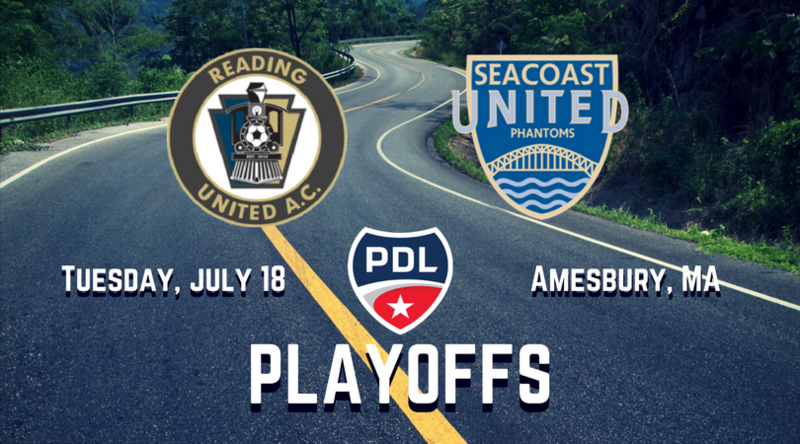 Ticket Windows will open at 11 a.m.
Khori Bennettand Coastal Carolina transfer Frantzdy Pierrot scored for Reading United, which is making its seventh straight appearance in the Open Cup and heads to Chattanooga FC for the second round. in the @USLPDL Eastern Conference Finals! 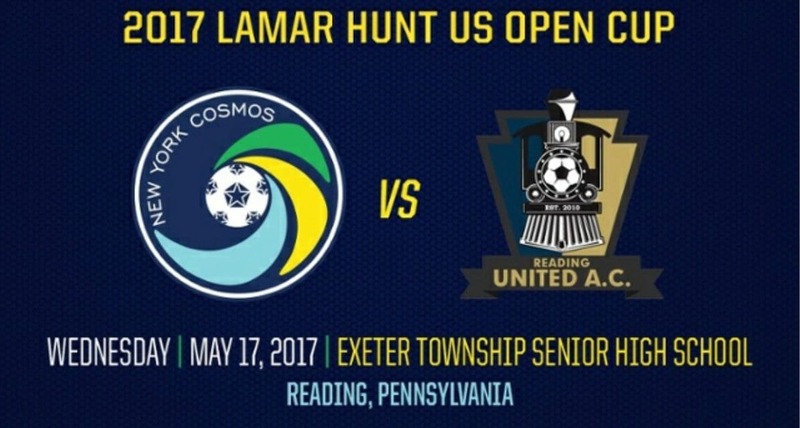 May 17 in Reading, Pa.
Reading United 3 New York Cosmos 2. Goals: Marie 39, Micaletto, Pierrot 45; Alhassan 12, Szetela 64. 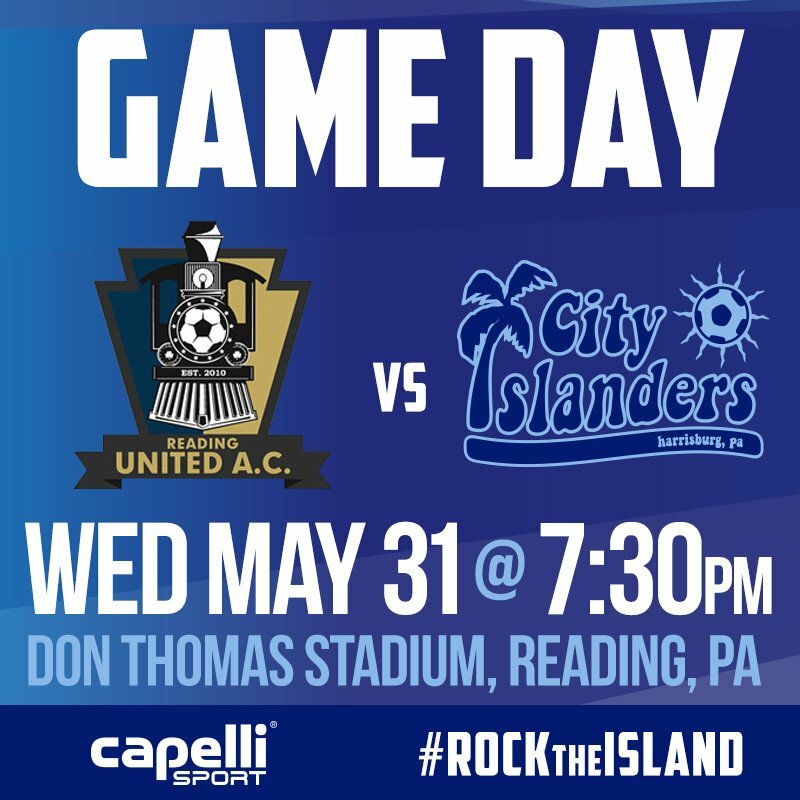 Reading United -- Beaury, R.Campbell, Chanis, W.Campbell, Finnegan, Delhommelle, Micaletto (Fox 86), Adams, Pieters, Pierrot (Bennett 68), Marie (Zandi 76). New York Cosmos -- Maurer, Barnes, Mendes (Jakovic 46), Ochieng (Ayoze 46), Mulligan, Calvillo, Alhassan, Marquez, Szetela, Herrera (Flores 62), Restrepo. Reading United stunned the Cosmos with three goals in six minutes at the end of the first half to reverse a 1-0 deficit, and it held on for a 3-2 win Albright College's Shirk Stadium. Frenchmen Paul Marie (FIU) and Hugo Delhommelle (Lander) and Haitian-born Frantzdy Pierrot (College of Charleston) scored for Reading United, which has a long history as a PDL feeder to the pros. Kalif Alhassan, who scored his first goal for the club to give the Cosmos a short-lived lead in the first half, set up Danny Szetela for the second goal to cut the deficit to 3-2 in the in the 63rd minute. 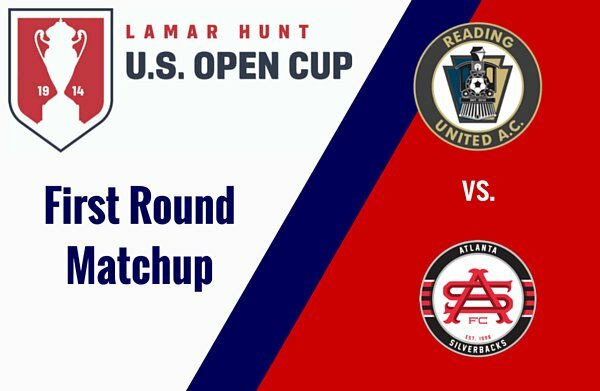 Reading United, which held on despite losing English midfielder Mohammed Adams (Syracuse) to a red card in stoppage time, will face the Harrisburg City Islanders in the third round. The only other time it made the third round in its nine straight appearances was in 2013 when it fell to the New York Red Bulls. 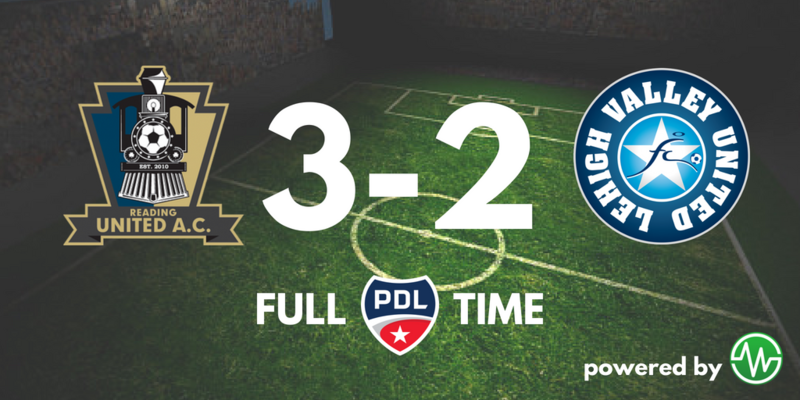 FULL TIME: Great comeback from United see them complete their FIRST EVER UNDEFEATED REGULAR SEASON!! Venue: Gurski Stadium; Reading, PA.